Do you need a mattress? 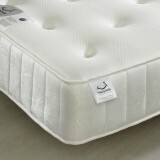 SAVE 10% on any mattress when you buy a bed... Simply add your bed frame only below, then add any one of our mattresses to your basket. 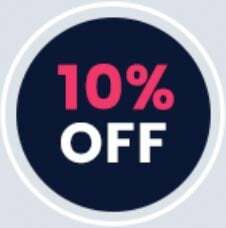 Your discount will be added in the basket. Bergamo is a beautiful bed frame which is crafted keeping both quality and look in mind at the same time. 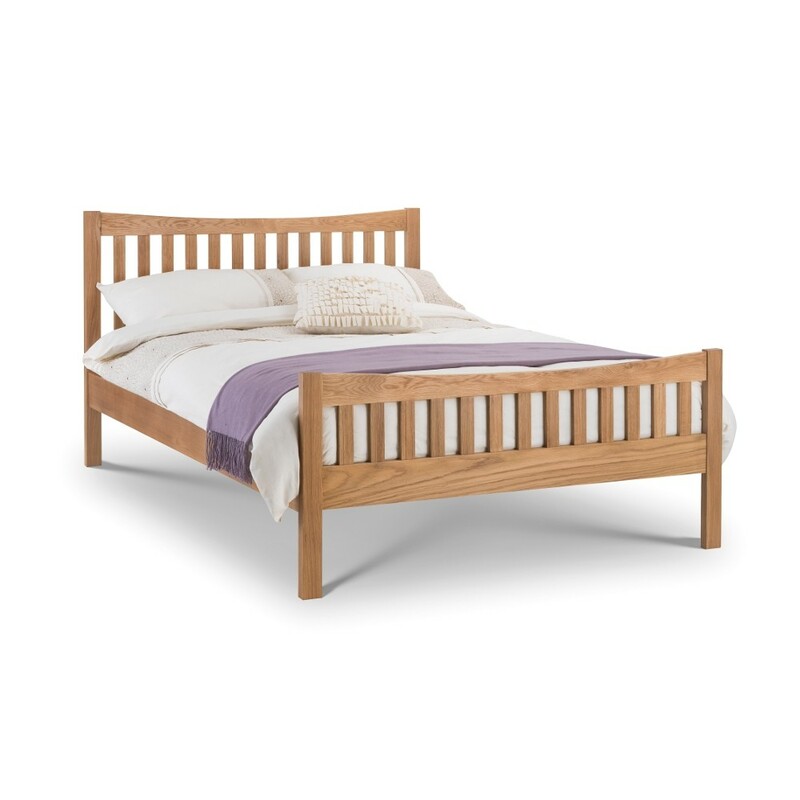 The simple and clean design would help this bed fit into any room very easily. The Bergamo bed is made from quality wood to offer solid and sturdy construction in very popular shake style. Solid American White Oak finish with natural wood effect will take you back in time. The mattress frame is fully sprung slatted for additional support for your mattress. The bed frame is provided flat packed for easy self assembly. What is the underbed clearance measurement for the Bergamo king size bed please? Like the other sizes of the Bergamo, the clearance on the King Size is 24.5cm.